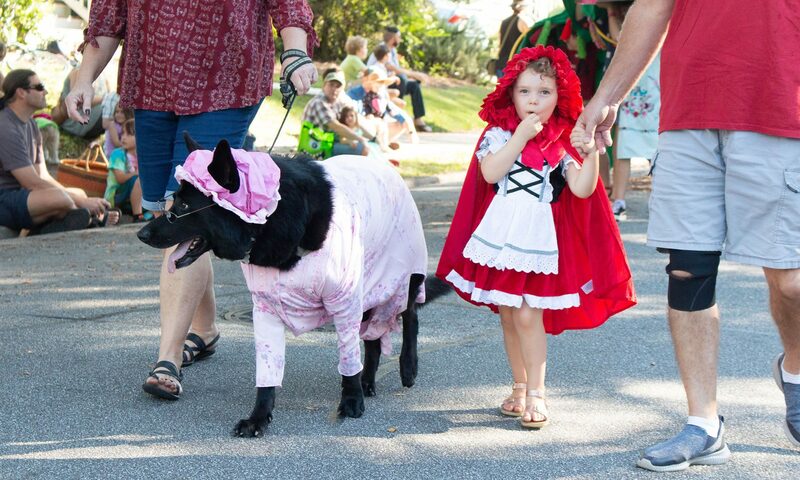 In 2018, 70 Athens businesses and individuals sponsored Boo-le-Bark on the Boulevard. These sponsors raised $7,500 for Athenspets, the all-volunteer 501(c)(3) organization dedicated to helping the animals at Athens-Clarke County Animal Control and to reducing pet overpopulation in the Athens area. 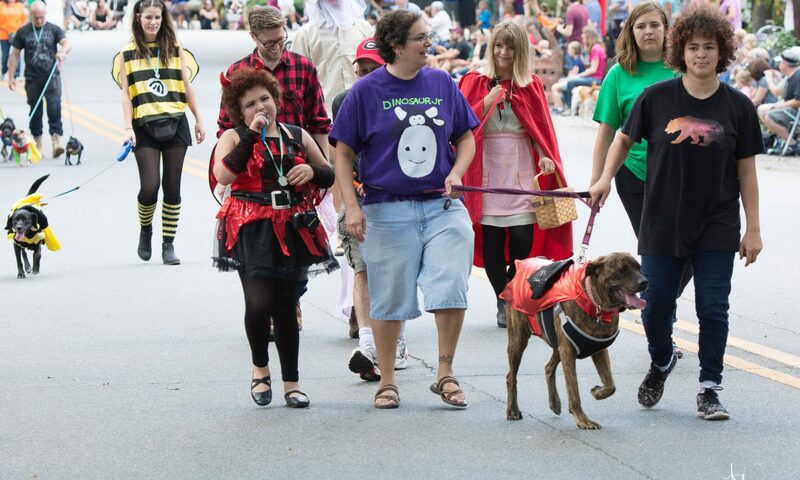 Proceeds from this year’s parade will again benefit Athenspets and the neediest animals in our community. Sponsorships received by June 1 will be acknowledged in the “save-the-date” notifications sent to past parade participants. * For these items, sponsorship must be received by September 1, 2019. No dashes or parentheses, just numbers. Athenspets is a 501(c)(3) organization; all donations are tax-deductible to the fullest extent allowable by law.